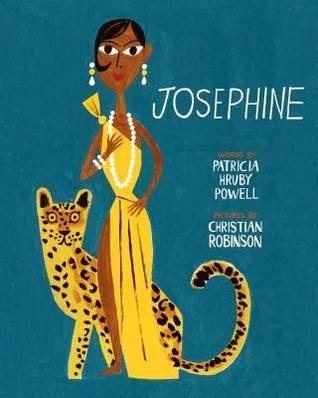 In poetic form, Patricia Hruby Powell chronicles the amazing life of Josephine Baker in this extended (104 pages) picture book biography. The book is divided into six sections organized by date. Readers will learn about Baker's rise from poverty to success as a singer and dancer on stages in New York and Paris in the face of racism and segregation. Quotes from Baker are brilliantly placed throughout the book bringing her personality to the page. 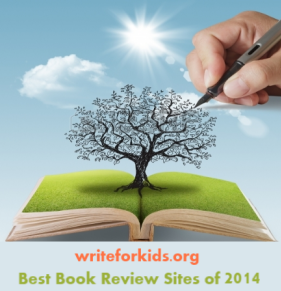 "When I saw those watching faces a giddiness swept over me... I let the music carry me away. The audience whistled and clapped." 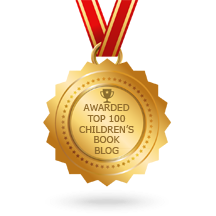 Young readers will be dismayed at the racism Baker encountered as she performed in America in the 1920s. "To the whites, I looked chocolate, to the blacks, like a pinky." Baker found success and acceptance on the stages of Paris and even returned during WWII to serve soup to the poor and to spy for France. "At embassy events she flirted with friend and foe, eavesdropped on Nazi officials. Then, safe in her room, she wrote it all out in invisible ink." Robinson's vibrant, acrylic illustrations inspired by artist, Paul Colin's paintings, capture the exuberance and energy of Baker. According to the illustrator's note, Robinson traveled to Paris to "get a sense of Josephine's journey." The poetic narrative coupled with the bold illustrations make this picture book biography a true gem and a great way to start 2014.